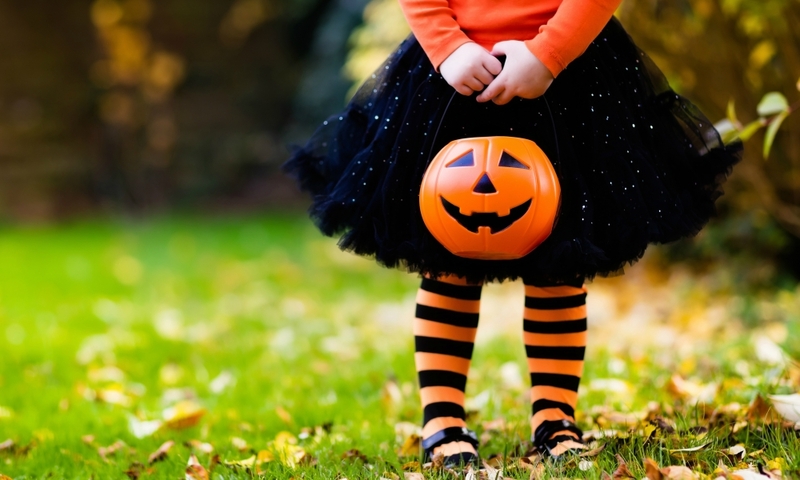 Help protect trick-or-treaters by following these driving safety tips on Halloween, especially between 4 and 8 p.m., when most severe collisions involving kids happen. Don’t look at your mobile phone while driving. Avoid distractions by waiting until you’ve stopped to call, text, or surf. Watch for children inadvertently crossing into the street. Kids can cross the street anywhere, and most young pedestrian deaths happen at spots other than intersections.